Welcome to the Gateway Rental.net homepage. We are a family owned company serving metro St. Louis and surrounding areas. We provide inflatable bounce houses, slide, joust, obstacle course, concessions, costumed characters, mini golf and other party essentials. 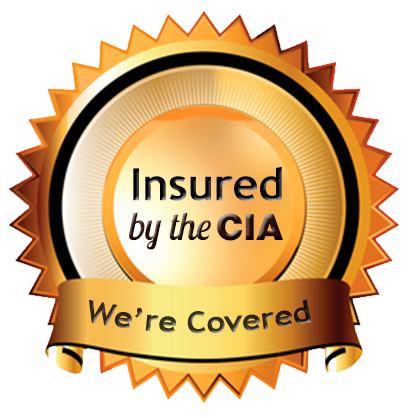 We are fully insured, SIOTO safety certified. We specialize in birthday parties, family renunions, church events, and company picnics. Find us on Twitter and Facebook.